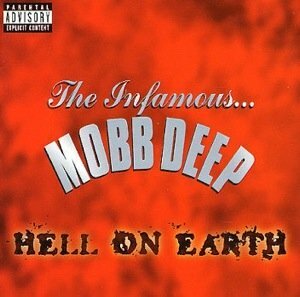 - The album comes in at #3 in Ego Trip’s Top 25 Rap Albums of 1996. - The singles ‘Drop a Gem On ‘Em’ and ‘Hell on Earth’ comes in at #10 and #15 respectively in Ego Trip’s Top 40 Rap Singles of 1996. - The track ‘Hell on Earth’ appears on our Classic Material 1996 Mixtape. - That track also appears on our 1996 Rap Megamix.